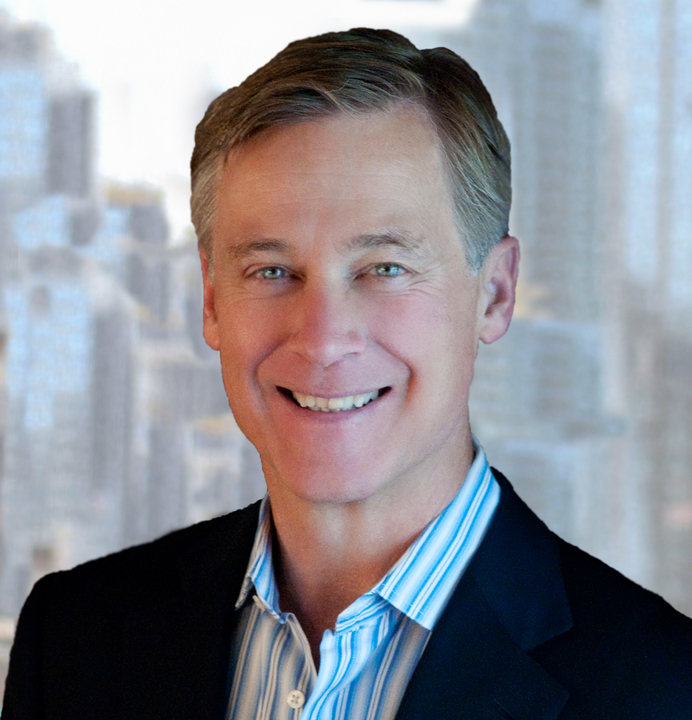 Jim is a Founding Partner of InsightTech Advisors, a growth activist advisory firm enabling Marketing Insights providers and investors to unlock new value and growth in a marketplace undergoing radical change. Before this, Jim founded Trebuchet Impact Advisors. As a global C-level operating executive, Jim prided himself on re-engineering five companies over a 15-year period leading either to a sale transaction or accelerated growth performance. Before Trebuchet Impact Advisors, he guided Sutter Hill Ventures’ portfolio company, Authentic Response, as CEO, resulting in the company’s successful sale to reInvention LLC. As CEO of Providence Equity Partners’ portfolio company, Survey Sampling International, Jim led the strategy development and implementation process that resulted in the company’s successful globalization. He also played a key role as COO of private equity backed Medsite where he enabled the company’s successful sale to WebMD. As acting CEO/COO of UBM’s NOP World division, Jim led the company’s successful sale to GfK. Earlier as President of Information Resources Inc.’s U.S. Client Services and Consulting Division, he developed and implemented a new go-to-market model that grew revenue in a declining market. Jim started his career at Procter & Gamble in Sales, after which he moved through a series of Marketing management positions at General Foods (Kraft), Motts USA (a division of Cadbury Schweppes and now Kraft) and culminating as the U.S. head of Marketing for Perrier (now Nestle Waters North America) before joining Information Resources, Inc. in 1990. Since 2000, Jim has served as a Board Member or Advisor for seven different Marketing Information services companies that were either VC or private equity backed or public companies.